Bienveniu! Looking for a better career opportunity or career expansion? Do you want to learn Asturian to impress your spouse or teach your children? Join our online Asturian language classes today and learn Asturian from native experienced tutors. Asturian is a West Romance language a language spoken in the region of Asturias predominantly in the Principality of Asturias, Spain. Its variants are also spoken in the provinces of Leon and Zamora, in Spain, Miranda do Douro in north-eastern Portugal and in some parts of Salamanca and Caceres provinces. Asturian is also known as Bable or Bables. Many consider it as a dialect of Spanish because of its linguistic proximity to the language, but in reality it is an independent language that descended from Latin and belongs to the Romance language group. The Asturian language has three main dialects that are more or less mutually intelligible: Western Asturian, Central Asturian and Eastern Asturian. Central Asturian is more widely used dialect. Asturian is protected under the Autonomous Status legislation that contemplates its promotion and protection. Asturian has its own institution, the "Academia de la Lingua Asturiana". In the year 1998, the Academia de la Lingua Asturiana issued the first modern grammar for Asturiana. It is also taught as an optional language in schools in Asturias. Learn Asturian Online via Skype from Native Tutors to increase your opportunities for love, friendship, travel and business! The Asturian language has much to offer in terms of literature and has a great repository of literary works dating back to the 17th century. By learning this language you can understand and appreciate some great literary work without the help of translations. Even though Spanish is largely the dominant language in the region, Austrian can be easily found in the business and commercial world. Linguistic competence in Asturian will be an added advantage while looking for job opportunities or business expansion. Also knowing the local language will come in handy while travelling in the region. The alphabets in Asturian are Spanish-based with some peculiarities making it easy for those who already know Spanish to learn the language. Another interesting linguistic characteristic that truly sets it apart from the rest of the Romance languages is the fact that its nouns can have three genders unlike the rest of the its language relatives. So are you looking forward to learn this unique and interesting language? Then why not try our online Asturian language lessons through Skype. 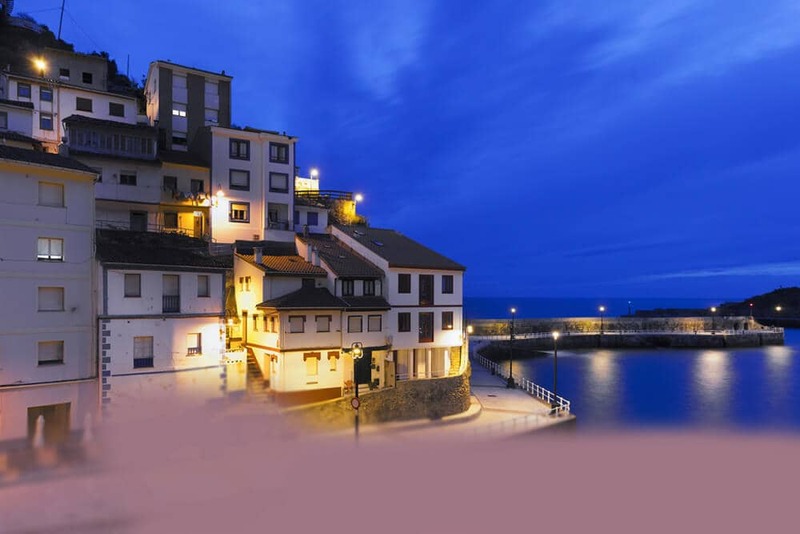 We offer one-to-one Asturian language classes through Skype by native professional tutors. Our qualified tutors will help you become proficient in the language within a short span of time. To avail our classes all you need is internet access and free Skype software and you can start learning Asturian from the comfort of your home. Our professional qualified teachers offer you tailored lessons to match your learning pace and objectives. You also enjoy the flexibility to schedule your classes at a time that best suits your lifestyle. So no matter in which part of the world you live and no matter what you learning level is, join our classes today and learn Asturian in a fun, fast and interactive way! You can now take Asturian classes one-to-one using Skype with a tutor of your choice. Our Asturian lessons are custom, effective, comfortable, and fun. Pick a tutor NOW! Choose anything specific. Whether it is conversational Asturian classes, business Asturian lessons or just learning how to greet and impress a loved one. We can help you with them all.